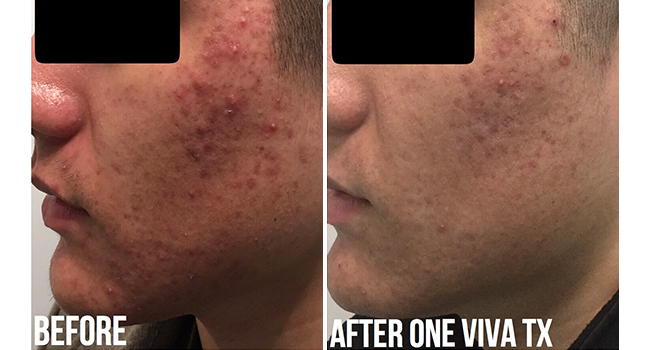 What is acne scar improvement? 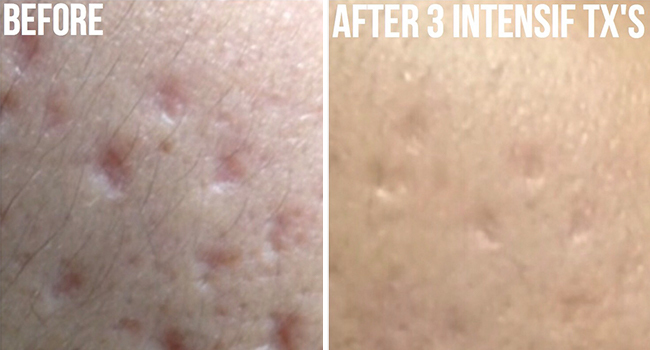 However a consultation is needed to assess the scars and what treatment(s) would be best to give the most improvement. Pricing varies depending on treatment method. To determine accurate pricing a complimentary consultation will be necessary. 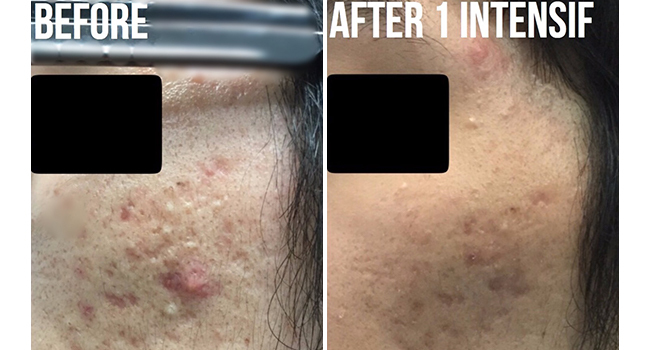 If you suffer from acne scars, or other facial and/or body scars, book a free consultation at Fresh Laser Skin Studio! At our studio in northwest Calgary, we have the best technology to help you look and feel your best. To get started, please schedule online or give us a call at (403) 264-4494. We look forward to seeing you!